Cute for Halloween and jammies afterwards. Size 6 fit my 9 year old gymnast perfectly. Wish it was a zip front instead of button up. Excellent, high-quality product. Good stitching at seams. 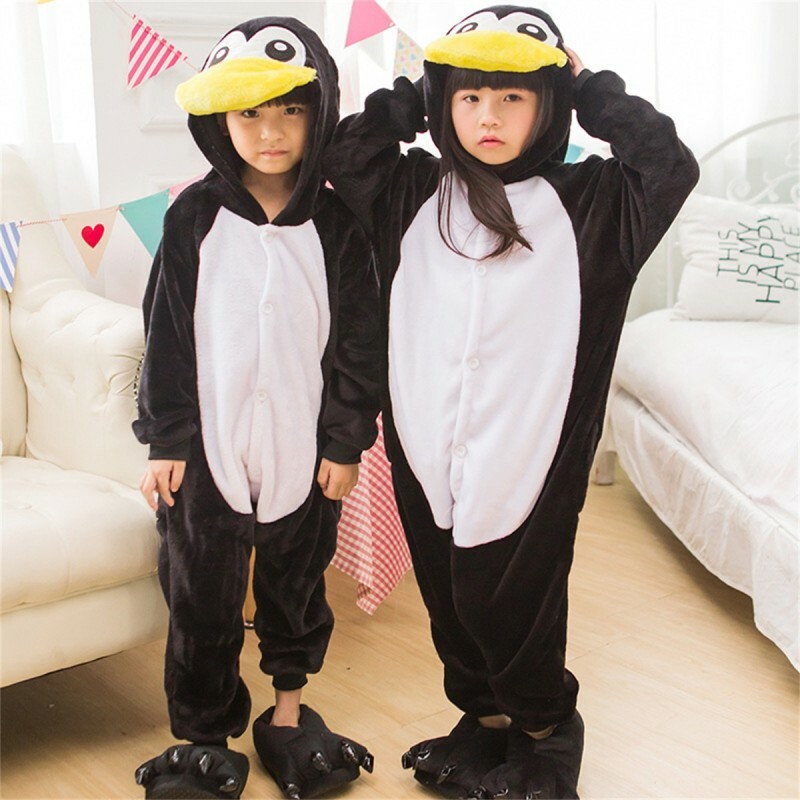 I bought 4 penguin onesies for the whole family for Halloween. Excellent customer service, particularly with returns/exchanges for different sizes.Quick responses from the seller as well. My daughter is obsessed with her Penguin Onesie. Even though it is summer, she has been excited to wear it multiple times in the past week. She has said that she will be able to wear it to sleep when it gets cooler in the fall. Adorable, my son wanted to be a penguin for Halloween. The costume kept him nice and warm, and fit great. 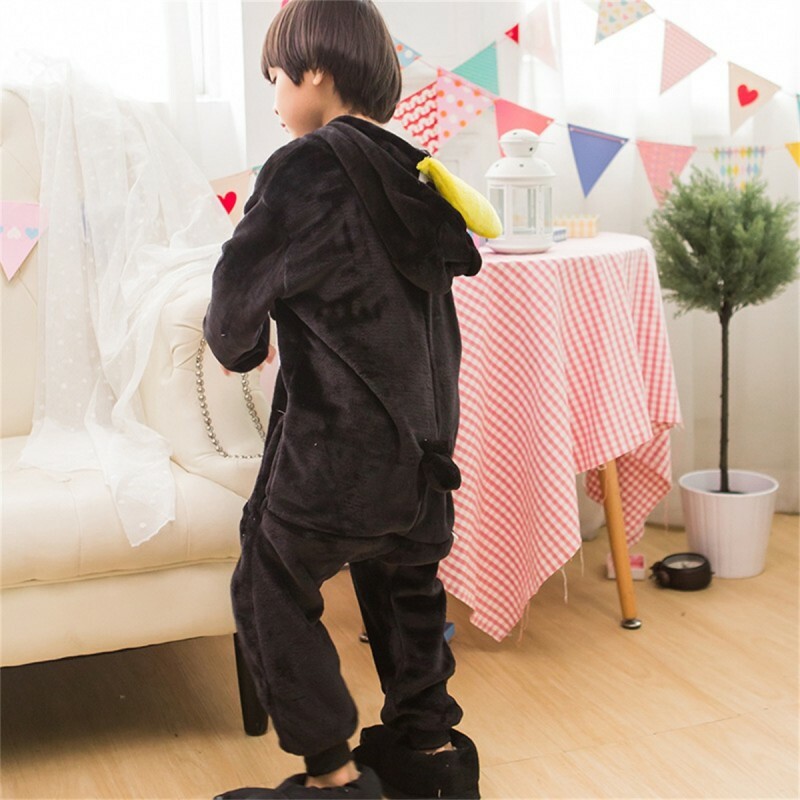 This is so cute!My 6-year-old son absolutely loves this onesie and wanted to wear it as soon as I opened the package. I love that it has pockets too.The only reason I didn't give it 5 stars is that it's hand wash and lay flat to dry. That withstanding, I would absolutely recommend this onesies--it's adorable and my son loves it.